InsuranceFundi | When will my life insurance pay out? 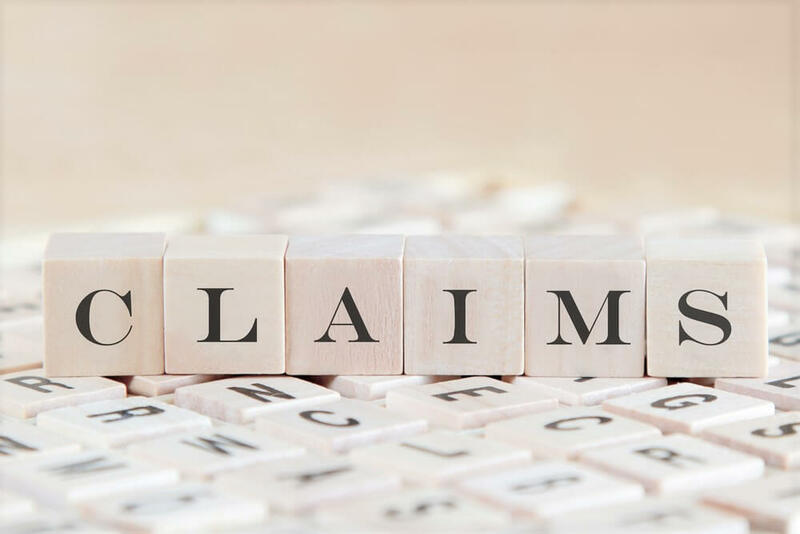 Will your insurance company ‘HUM’ and ‘HA’ at claim stage? Every month you pay your life insurance policy on time – no complaints. But what happens when the shoe is on the other foot – when it’s time for them to pay you? It’s also particularly relevant for us right now because on the 12 October 2017 we submitted a claim on behalf of one of our clients. The funeral benefit of R40, 000 was paid to the client on the 17th of October. There was a weekend in-between so I guess we can’t complain. Unfortunately, there has been a delay on the death claim. The client sent a death certificate stamped by home affairs, and not one stamped by a commissioner of oaths. To get back to the question, “How long before it pays out?” I guess the answer is that “it all depends“. Let’s start off with the first issue when it comes to claiming. First, off the bat, you need to report the death at your nearest home affairs office. They will provide the official death certificate. Usually, the funeral parlour arranges this for you anyway. Certified copies of the ID, passport, or birth certificate of the deceased as well as those of the beneficiary. Proof of the banking details of the beneficiary or the estate. This must be signed, dated and stamped by your bank and not be older than 3 months. Some insurers have a beneficiary form which also needs to be completed. Just in case you were thinking of taking a chance, this form needs to agree with the beneficiary nomination already recorded on the policy. Where the money is paying to your estate, they need a letter of executorship from the person responsible for settling all the debts in your estate and distributing whatever is left over to your heirs. The required death claim form obtainable from your insurer. A medical report from the deceased’s personal doctor relating to the cause of death if by natural causes. If the death was from unnatural causes – a police declaration form completed by the investigating officer. If because of a car accident, then they need a copy of the accident report. If death occurs within 3 years of having taken out of the life insurance, they require full medical history for at least the 3 years prior to the deceased having taken out the policy. This has something to do with validating that the answers on the application form all agree with the past medical history. It goes without saying; if you want your claim settled as soon as possible, then don’t delay with the paperwork. The insurer ain’t going to lift a finger until all the documents are in. How long once all the paperwork is in? So basically, a funeral claim should not take more than 48 hours to pay out from receipt of all the paperwork. The paperwork is much the same as that for a death claim except for the medical reports from your doctor and police declarations. Remember they’re only assisting with the funeral expense at this point, and they aren’t going to force you to wait until they get every single bit of information in. By the way, the amount which gets paid out depends on the insurer. Some insurers allow you to purchase a ‘final expenses’ benefit. Usually, anywhere up to R100,000 is allowed, but remember you’re paying for this. Liberty Life allows you to select an ‘immediate expenses’ benefit which will ‘advance’ the lesser of either R50,000 or 10% of your life insurance amount. Momentum has something similar called ‘Instant cash’. Both these benefits only kick in once the policy has been on books for two years. And by advance I mean they will loan you an amount of your existing life insurance. Hollard Life offers a free family funeral benefit which also ‘advances’ R40,000 of your life insurance amount upon the death of the insured. The nice thing here is that this benefit kicks in from day one. Hollard Life also pays an amount for your spouse and children which isn’t an ‘advance’ of your life cover. In other words, it’s a whole separate benefit in their instance. Death claims take a bit longer and it varies from company to company. Old Mutual, for instance, mentions anywhere up to 15 working days. Liberty Life mentions 5 working days. In an ideal world, yes 5 working days, but in my experience, getting the medical reports from the doctor could take two to three weeks. If there is no ‘shady business’ surrounding the death, a safe bet would be expecting a payout somewhere around two weeks after all paperwork is in. Life insurance companies aren’t in the business of finding excuses not to pay. Trust me, it’s also one of the nicest things to tell someone that their claim has been paid. Have you contacted your insurer? What is the issue?